These words by Ayrton Senna, the legendary Formula 1 racer, could not be apter for writing about adventure racing. About the endless pushing of your limits. When you and your team go further than you ever thought possible. And when the worn out phrase “challenge yourself” gains a completely new, nearly epic meaning. It happened some years ago. 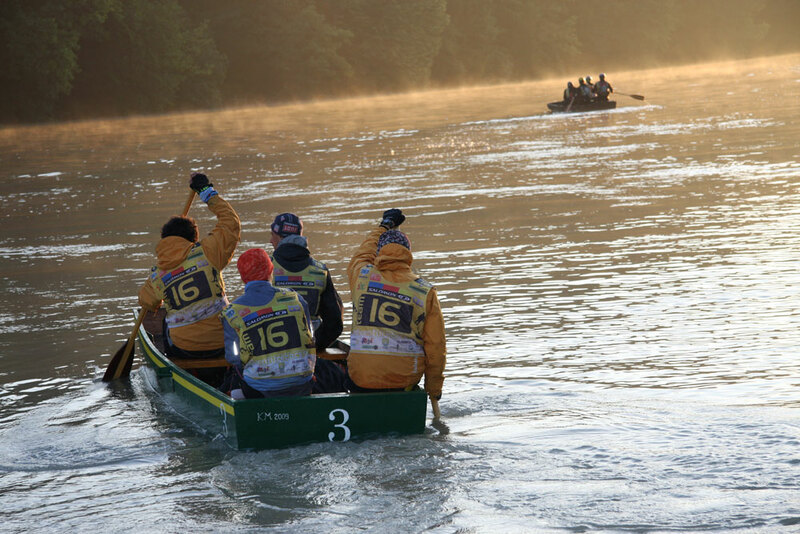 A group of fans from Velenje, scouts by persuasion, decided to try to push their limits. It started as merely a test of preparedness. What a group of friends can do. So they went to an adventure race in Croatia. Once, twice… Then racing stopped being the biggest challenge. The true challenge became organizing the race. And once more pushing the limits of another group of people. This time, the goal was to do something for themselves and - even more importantly - for everybody else. 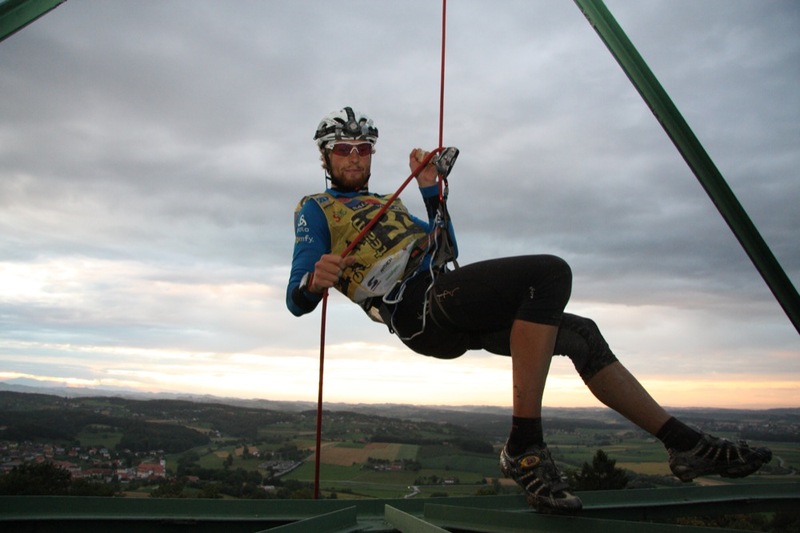 And this is how Adventure Race Slovenia (Slovensko pustolovsko tekmovanje) came to exist. We had already called it Adventure Race Slovenia for the purposes of marketing it internationally. And we gave it the acronym ARS (Adventure Race Slovenia). It is pure coincidence that ars is latin for art. And it later turned out that the race truly was an art form - putting together a team, inviting racers, facing the many organizational challenges. And many other things one faces when attempting an activity no one has tried before. 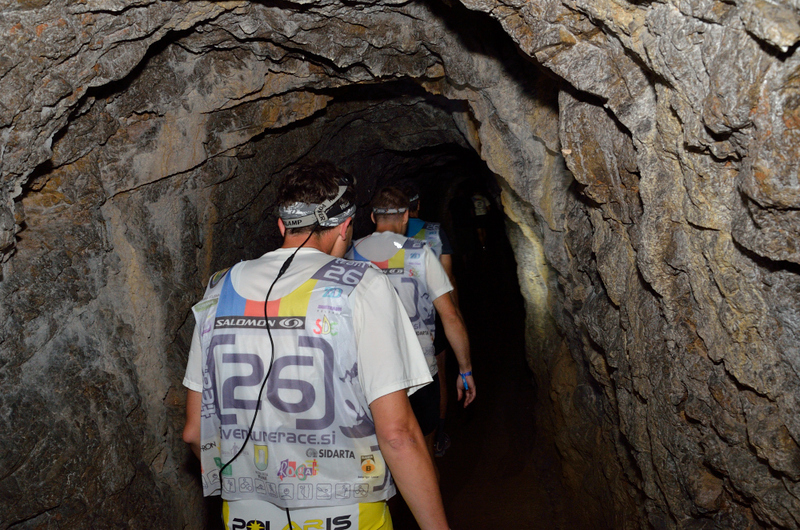 Adventure Race Slovenia soon became the biggest and the most demanding event of its kind in the region. Numerous teams from all over the world had come to Velenje in the fifteen years since its start and got to know the entirety of Slovenia. Not only Europeans, we’ve had participants from parts of the world much further away, such as Brazil and New Zealand. Velenje and its surroundings soon became too small a site for the many disciplines demanded by adventure racing. Luckily, Slovenia offers so many different options. This is why we move the competition to different parts of our beautiful country every year. Cycling, trekking, swimming, spelunking, abseiling, rollerblading, orienteering, climbing, rowing. And if you’re wondering what so many different activities are doing in one place - all of it is part of adventure racing. And all in extreme lengths! All of it without proper rest. All of it one after the other. Day and night. To give you a better idea… you need to do about 400 kilometres in three days. Two marathon’s worth of running or hiking. Two good stages of alpine cycling. 15 Olympic rowing courses. And quite a lot more. Beside all that, you often need to choose the right path, make sure everyone on the team is on the same page and - most importantly - push your own limits nearly every single hour of the race, again and again. Each member of a mixed four-member team can find out what they’re like under pressure. And weather conditions, fatigue, even a mistake in choosing the path, all play their role in the game. As does tactics. It might seem ardorous. It’s not only seemingly so. It is ardorous. But the reward in the end is truly epic. You will reach your limit.. You will touch it. And you will take a step further. Once, twice, three times… and then some, during your three-day adventure. And you will see you can do even more! We can promise you a nearly full moon in the night sky, luxurious singletrails your bike will traverse on its own, views across all of Slovenia and further, numerous streams to quench your thirst, frequent discipline changes in over 100 control points, dynamic mysterious terrains. And the pushing of your limits. Can you do it? Are you sure? Come and try! To Adventure Race Slovenia 2016. Tagged adrenaline, off the beaten track. Bookmark the permalink.